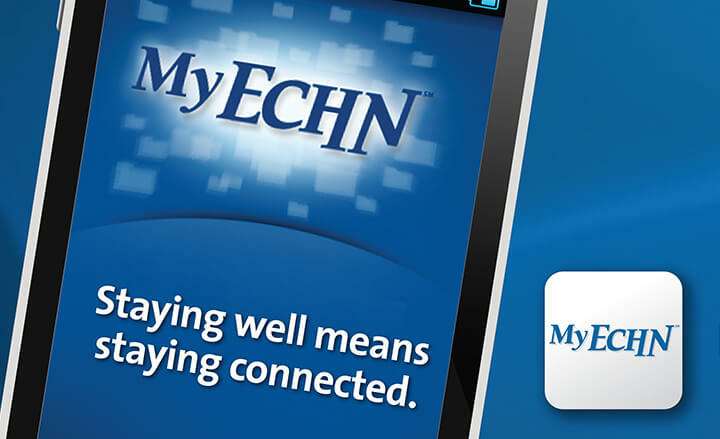 The Pivot Point: A merger of two hospitals gave life to a new acronym, ECHN. It also gave life to some uncertainty within the community. 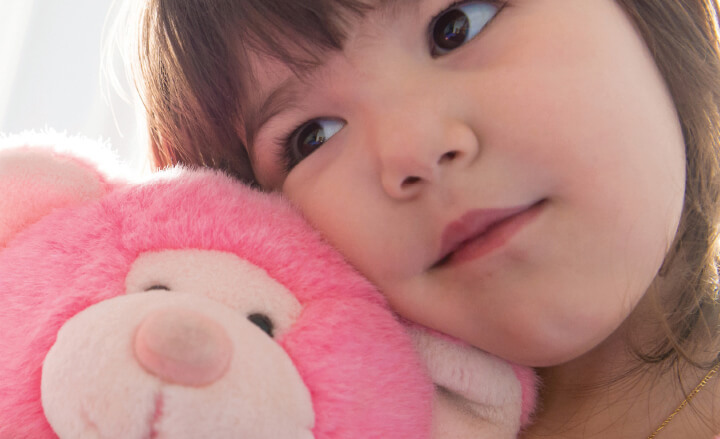 ECHN needed to make changes, while also alleviating the growing concerns about healthcare. The healthcare world is always evolving, and often leaves patients feeling frazzled, stressed, and uneasy about rapid transitions. 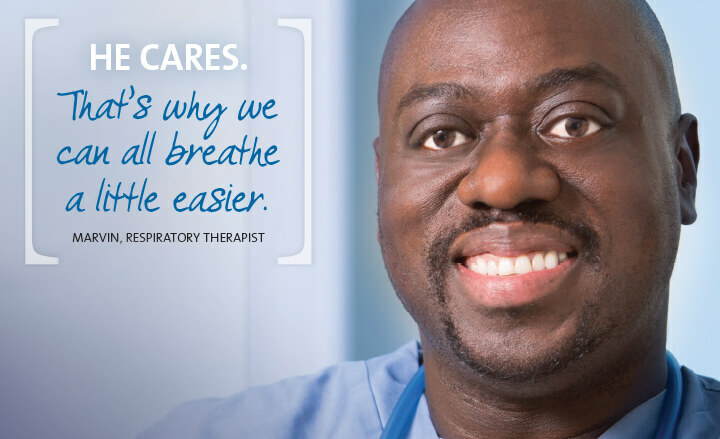 That’s why it was crucial to promote ECHN as the leading health care network in Connecticut, while reassuring patients that their care wouldn’t change. 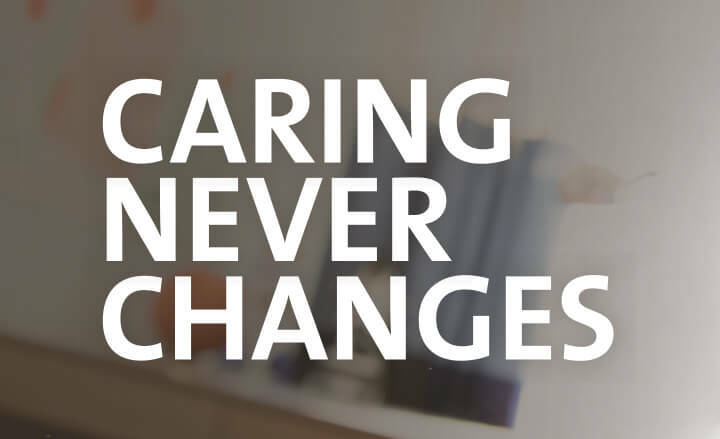 We helped ECHN make this transition, while building unshakable trust with its patients, and reassuring them that no matter what happened in health care, they would always receive the care they needed. ECHN experienced continued growth, particularly by attracting new patients, which set them up for a successful acquisition.